1.6-liter turbo and DCT under the hood. 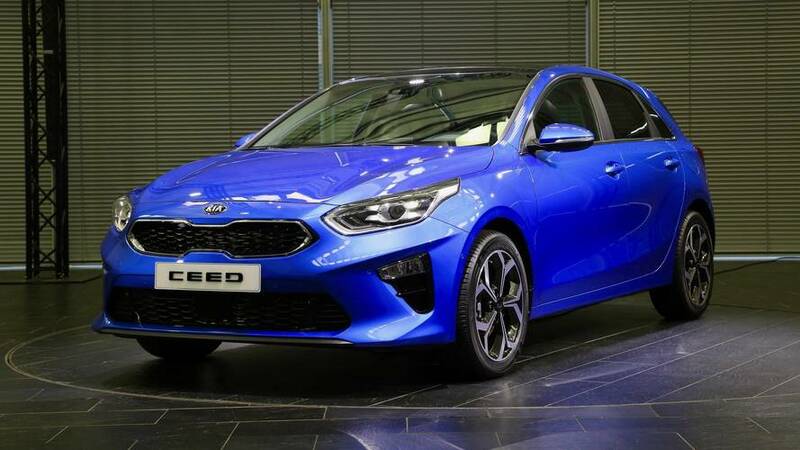 Kia is on a roll with yesterday’s launch of two new versions for the Ceed, the sporty Ceed GT and the stylish ProCeed shooting brake, and is using the momentum to introduce another new compact car. This time around, at least for now, it’s only for the brand’s home market. Meet the K3 GT, something we can describe as a liftback with design cues inspired by the aforementioned shooting brake. 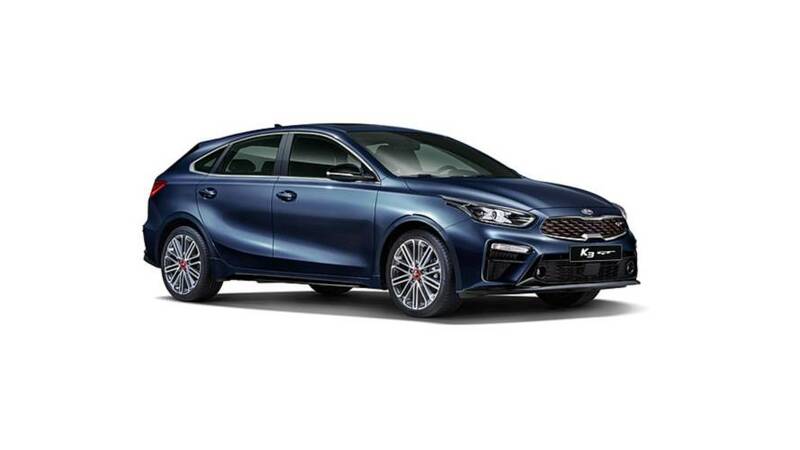 If you are unfamiliar with the K3 moniker, it’s used by the automaker in some markets, including South Korea, for a compact car known in the United States as the Kia Forte. 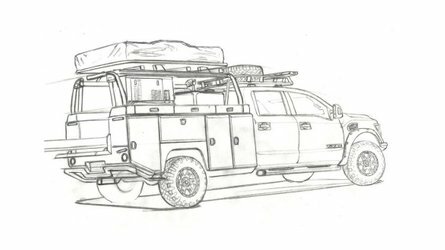 If you happen to be in China, you’ll see it as the Shuma, while Colombians and Singaporeans might know it as the Forte K3 and Cerato Forte. 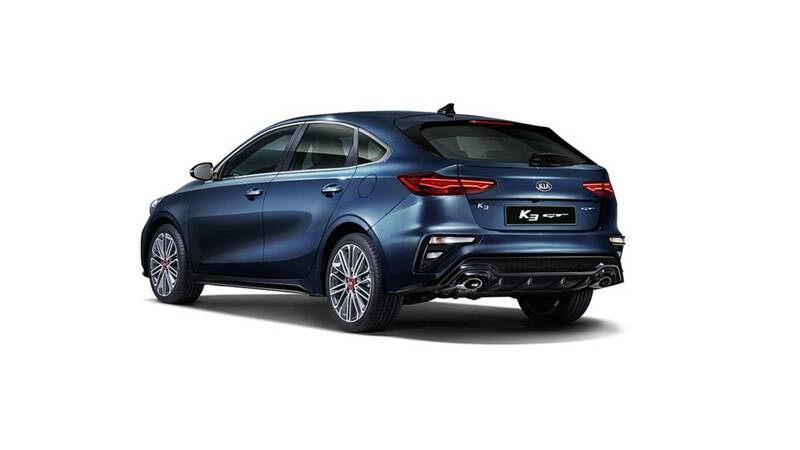 Back to the new K3 GT, it offers an “optimized driving performance” in combination with “sharp visual elements” and will be offered, starting next month, in four- and five-door body styles. Differentiating the GT from the regular K3 are the dark chrome radiator grille with a contrasting red GT logo, black side mirror covers, 18-inch, and GT side sills. 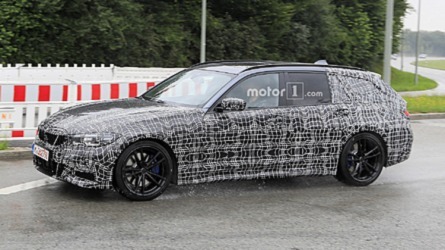 At the back, there’s a new aggressive diffuser, as well as additional fixed spoiler. 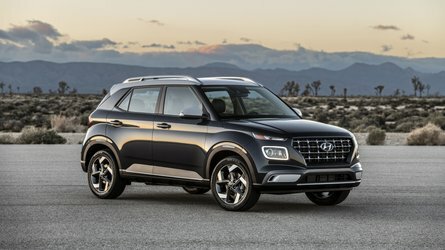 "The K3 GT is based on the all-new K3 with a dynamic design, which enhances customer satisfaction by adding dynamic performance," Kia explains. 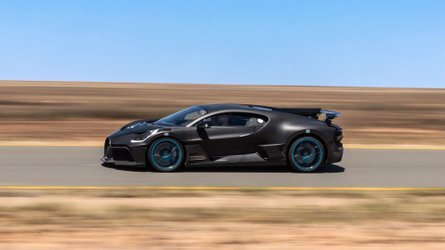 Under the hood is a 1.6-liter turbocharged engine, similar to the one introduced for the new Ceed GT for the European market. 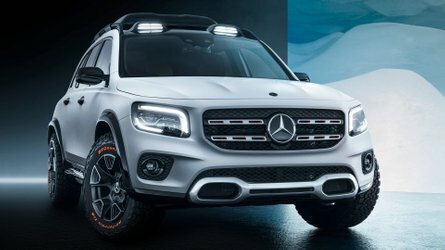 In South Korea, it will generate a peak power of 204 horsepower (152 kilowatts) and a maximum torque of 195 pound-feet (265 Newton-meters). Mated to a seven-speed dual-clutch transmission, the engine sends power to the front wheels exclusively. By August, Kia has sold more than 24,000 units of the latest generation K3 in South Korea.